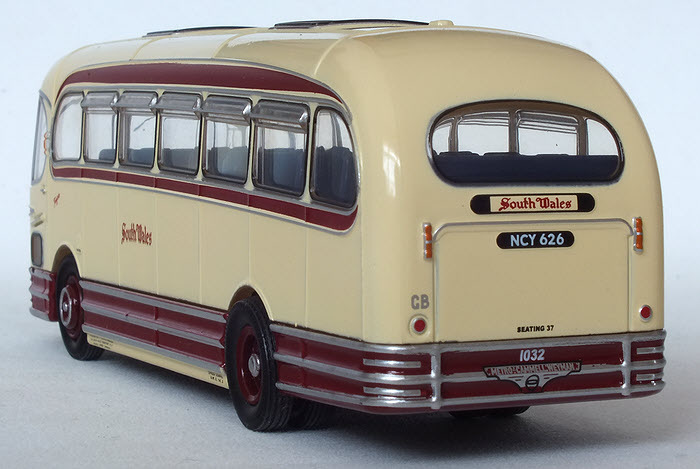 Livery Notes Cream with maroon relief. 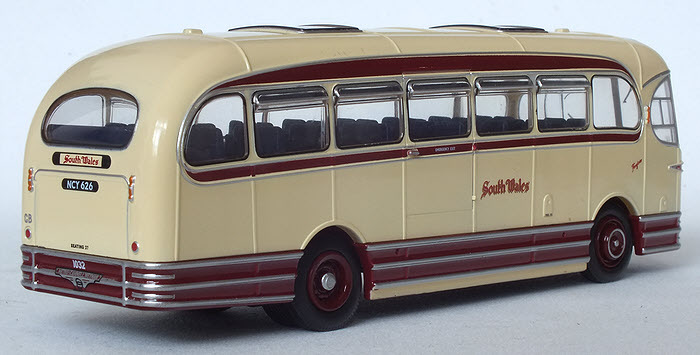 Notes An advanced batch of these models were released at the Swansea Festival of Transport on the 15th June 2014. 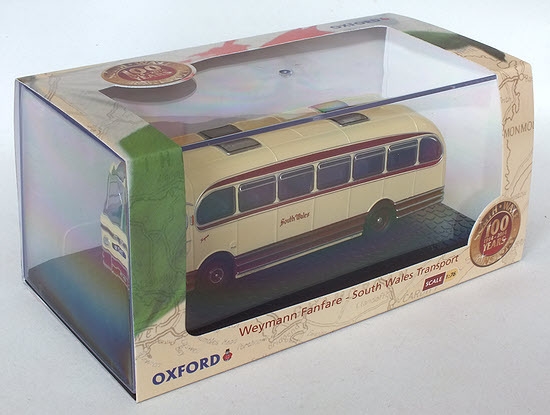 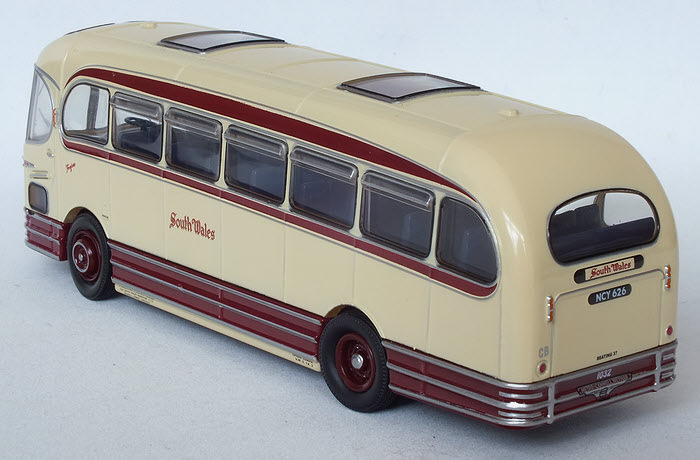 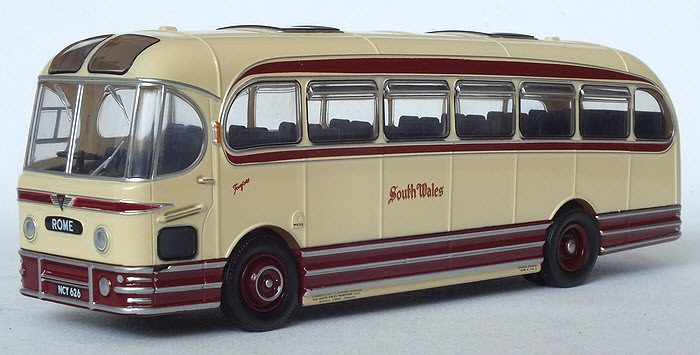 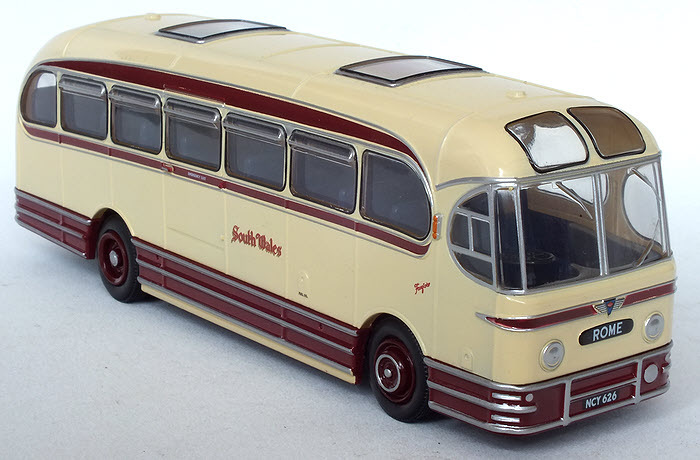 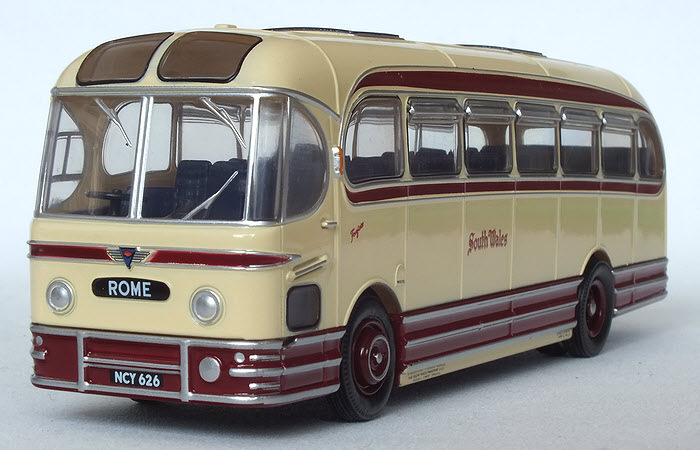 The model was issued in a special card sleeve marking South Wales Transport's Centenary.